I can’t believe this is going to be my fourth (!) NYE in NYC. One thing has remained constant about the last day of the year: I start the night with some New Year’s Eve Champagne at Marta. Why, you ask? Even better: Marta pours from magnums and 3Ls on NYE. 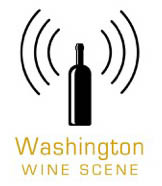 I emailed the wine director, Kimberly Ruth Cavoores, to get the inside scoop on what & when. Of course on a night like New Year’s Eve I’d contact either spot in advance to see what the deal is with reservations and/or walk-ins. I’ll be grabbing a bar stool at Marta around 4:30 because I do not want to be anywhere near(-ish) Times Square and the insanity pulsating all around. Retreating to Brooklyn after my initial New Year’s Eve Champagne. Then heading to a friend’s house in Red Hook for cassoulet and natty wine(s). *I’m sure Marta has flutes somewhere (I believe a former wine director told me this) and they’d be happy to accomodate me. But pouring from big bottles at bar height is not easy so I will be merciful and drink from a white wine glass. So benevolent of me, I know. The post New Year’s Eve Champagne at Marta in Manhattan appeared first on Jameson Fink. As a sparkling wine fan(atic), pretty easy to say “yes” to a media event involving bubbles. And downright simple when it involves the finest of fizz from a producer I have been a longtime fan of: Champagne Henriot. I have to say, it’s nice to be able to walk to an event. In this case, at National Sawdust in Williamsburg. I was there a couple years ago for a concert but I certainly wasn’t drinking Champagne. Anyway, this space is super space-age luxe. As we gathered in the lobby, our first sips were from a magnum of Champagne Henriot Blanc de Blancs. I love 100% Chardonnay Champagnes like this. They have a briskness perfect for kickstarting an evening/afternoon/late breakfast. Also, Champagne folks are gaga for drinking magnums. When in the region a couple years ago, one winemaker referred to the standard 750-milliliter bottle (somewhat derogatorily) as a “half-magnum.” Wine in mags ages more slowly and evenly because there is a larger juice-to-air ratio inside the bottle. AND THEY ARE JUST COOLER, PERIOD. The star of the show, and the reason for the season, was Champagne Henriot Cuveé Hemera* 2005. It’s the first prestige cuveé for the winery’s cellarmaster Laurent Fresnet, who’s been with Henriot since 2006. 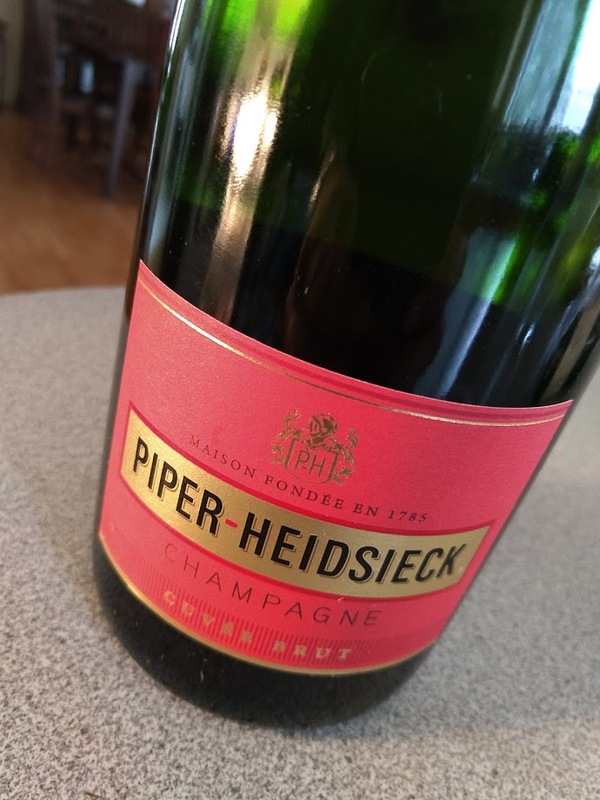 This Champagne was luxurious, rich yet refreshing, and a great match with a monkfish dish served with lots of vegetables ON AN ILLUMINATED PLATE. We also drank the Brut Millésime 2008, a celebration of Maison Henriot’s 200th vintage. You definitely drink Champagne when you reach a couple hundred vintages, no? But the Champane Henriot bottling that has a special place in my heart is the Brut Souverain. Yes, it was a distinct pleasure to be among the first folks to taste the Hemera. But the Brut Souverain, Henriot’s non-vintage blend, is a great introduction to the house and its style. It transports me back to selling it as a wine steward at QFC Broadway Market in Seattle. (Here’s a crazy story about those days, BTW). Henriot was my go-to** recommendation for people just getting into Champagne and looking for something different than the usual suspects. It’s also important to note there are a lot of wineries with very expensive, prestige wines, but their “regular” offerings are disappointing. Not so with Chamapgne Henriot! This blend of 50% Chardonnay, 45% Pinot Noir, and 5% Pinot Meunier is all killer, no filler. But even if you don’t have a harp accompaniment and a plate of monkfish, I promise you will enjoy Champagne Henriot. 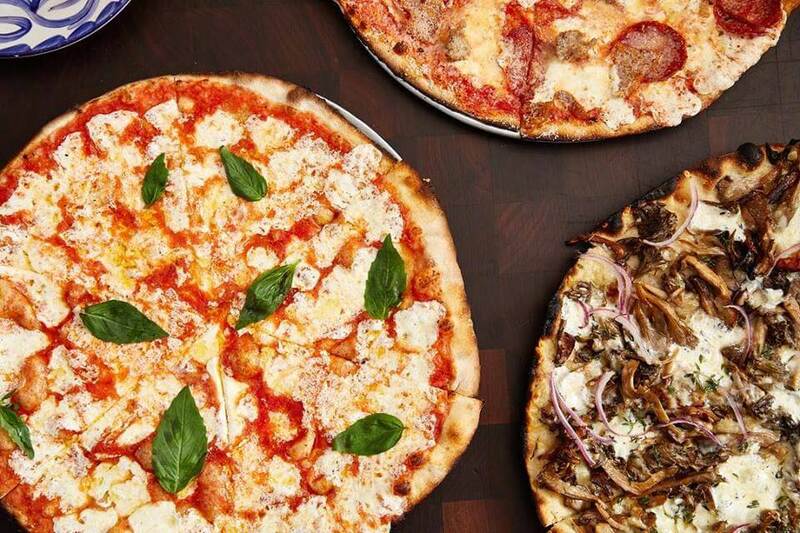 Consider it for all your dang holiday eating and drinking and then make your New Year’s Eve resolution (too soon?) to drink more high-quality sparkling wine all dang year long and FOREVER. 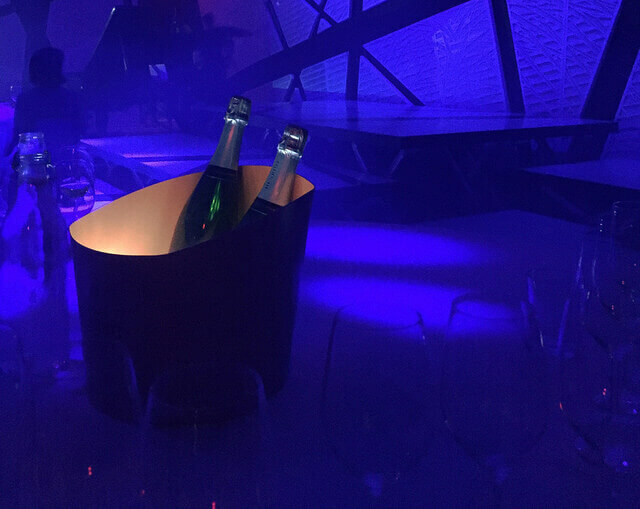 The post Champagne Henriot Makes for an Illuminating Evening appeared first on Jameson Fink. 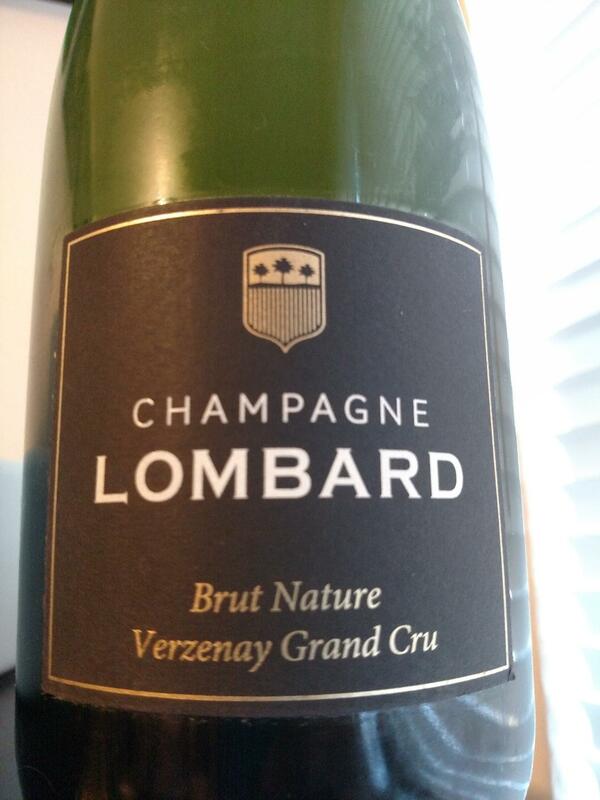 I had not tasted the wines of Champagne Lombard before, but after going through some of their wines recently, I am now a fan. Stylistically, these Champagnes generally have a lower dosage (or none at all), and a dry, zesty, bracing appeal. The house makes about 15 different cuvees, and I only tasted six, and was especially wowed by the single-vineyard wines. The house sources grapes from more than 100 hectares of vineyards. They get Chardonnay from Grand Crus Mesnil-sur-Oger, Chouilly, Avize and Cramant, along with various Premier Cru villages, while the Pinot Noir is sourced largely from the east of the Montagne de Reims. The Grand Cru wines are aged at least 48-60 months before being disgorged, the Premier Cru a bit less. The house can trace its roots back to Robert Andrieu (grandfather of the current owner), who founded the Société Anonyme de Magenta-Epernay in 1925. Phillipe Lombard took over in 1960 and expanded the winery and cellars in Epernay in 1987. The company is now run by Thierry Lombard. The Premier Crus are really solid, and a great introduction to the house’s style, while the Grand Crus offer a whole lot of personality and depth. These wines were received as trade samples and tasted sighted. I can’t remember when I started drinking Gloria Ferrer. Gloria Ferrer was one of the first domestic sparkling wines that my friends in the industry took seriously. It was delicious and affordable and so it ended up at a lot of our parties and celebrations. Gloria became so ubiquitous that we ended up on a first name basis. Gloria was our de facto bubbly and our lives were made better because of it. Gloria Ferrer was founded in 1982 by the Ferrer family as their primary venture into California winemaking. Owners of Freixenet, one of the big Cava producers in Spain, the family’s lifelong dream was of producing wine in the United States. The winery was named after José Ferrer’s wife, Gloria. The couple continue to run the winery together to this day. 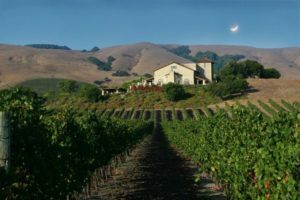 Gloria Ferrer’s wine making mission is: To capture the full expression of the distinctive Carneros terroir in wines made to pair perfectly with food. Which brings me to food. This wine is delicate enough for lighter fare but has the ability to pair with Steak (Surf and Turf anyone?) The richness of the Pinot Noir makes it perfect for richer seafood dishes. Crab Ravioli, Coquilles St Jacques, Seafood Fettucine. A lovely and elegant dish that will liven up any dinner party is Crab Bisque. It is relatively easy to make and can stretch one crab a long way. You can find Dungeness Crab from around $9.99 a pound for 1 to 2 pound crab. Paired with a Sparkling Blanc de Noir you have a perfect night. In a large sauce pan combine half of the mire poix and crab shells add bay leaf and garlic. Cover with water (4 cups). Simmer for 20 minutes, strain and set aside. Add the stock, wine, rice, tomato paste, Pernod and saffron. Bring to a boil, then simmer until the rice and vegetables are tender, about 15 minutes. Let cool for 10 minutes. Puree the mixture in a blender until very smooth. Add cream. Thin with water if desired. Season with salt and pepper. Strain through sieve into a clean sauce pan. The post Gloria Ferrer ‘ Blanc de Noir’ NV appeared first on Madewine's Sippy Cup - Blog. I rarely listen to Philly sports talk radio. This is not because I don’t like the sports franchises of my adopted-home nearest-metropolitan-city; the only major sports category in which a Philadelphia team isn’t my #1 is the NFL (Steelers fan here), and even then the only time I wouldn’t cheer on the Eagles is when they’re playing the Steelers (which is, thankfully, a relative rarity). The reason I don’t listen to Philly sports talk radio – especially this time of year – is because for many, many moons it’s been full of the self-flagellating, though legitimate, tales of woe of Eagles fans, many of whom have literally gone their entire lives wondering what it would be like for their home team to be crowned Superbowl Champions. This week, I’ve be listening to Philly sports radio almost non-stop. And yes, it really is that good, even for a somewhat-jaded NFL fan whose fave team is, ahem, kind of used to this sort of thing (at least one time more than everyone else, in point of fact). I mean, people have been calling in literally sobbing tears of joy, and if you live anywhere near the Philly area, you immediately understand why. This week, an Eagles fan popped open a bottle of bubbles that has been in his fridge since late 1980 (when he expected his team to subsequently prevail in their first Superbowl performance). Now that, my friends, summarizes Philly’s Eagles fandom. By the way, I swear this will eventually turn into a wine review of a sample bottling. It’s not just that the Philadelphia Eagles finally – finally! – brought home a Lombardi trophy after decades of enviable-but-ultimately bridesmaid-not-bride NFC success. It’s how they did it that makes this first Superbowl win so brilliant for this city. Unless you were a Philly sports fan, you were writing off Superbowl LII as the final coronation-to-godhead-status of the most successful quarterback/coach combination in modern NFL history. And instead, that combo got taken down in an out-play-calling, out-throwing shootout, by a QB/coach combo that was almost universally mocked, and both of whom had previously considered calling the NFL quits (and are now being hailed as sports geniuses). A rag-tag group of talented, dedicated, underrated upstarts, many of whom were backups at their respective positions, just wanted it more badly, and worked both harder and smarter, than some of the most talented and successful performers in the history of the sport. And they beat the more dominant opponent at their own game. 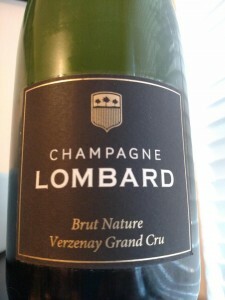 A blend of Pinot Noir, Pinot Meunier, and Chardonnay in descending percentages, around 15% reserve wine, and literally sourced from about 100 Champagne vineyards, you can regularly find this for under $40 on sale, and at that sale price it comes off as one of the better picks in traditional Champers. Pound for pound (sorry, ml for ml), this is consistently Piper’s best bang bottling for the buck. The current marketing surrounding this blend centers on seduction, which is all well and good, but it’s just as easily a celebratory pick, because the balances between richness and perkiness, green apple and brioche, flowers and earth, all hit a very well-threaded, coherent equilibrium that makes this complex without being overly intellectualized, and just dangerously easy to imbibe (and almost as easily paired with a wide variety of food… wings and cheesesteaks included). What does the future hold for the Birds? Honestly, who give s a sh*t right now? Not even the Superbowl MVP backup quarterback and now-lauded Eagles head coach are falling into that look-ahead trap, and they are wisely advising the city to just take it in and enjoy a well-deserved moment of glory. And I agree with them; I’d only add that you should consider drinking bubbles when you do it. Copyright © 2016. Originally at #FlyEaglesFly (Piper-Heidsieck Cuvee Brut Champagne) from 1WineDude.com - for personal, non-commercial use only. Cheers! The post The Champagne Flute Needs a Hero (Me) appeared first on Jameson Fink. A rich, complex Prosecco that is amazing for the price! Brilliant straw yellow color with extremely fine and lively perlage. Intense and fresh nose of citrus fruits and saline sensations. Perfect for Bellini’s in the Spring, or on its own! The Graham Beck Cap Classique Brut Rosé delights with a pink color and a vivid character. Fine pearls adorn the palate, notes of cherries and raspberries entice the tongue. Perfect for Spring – and beyond! 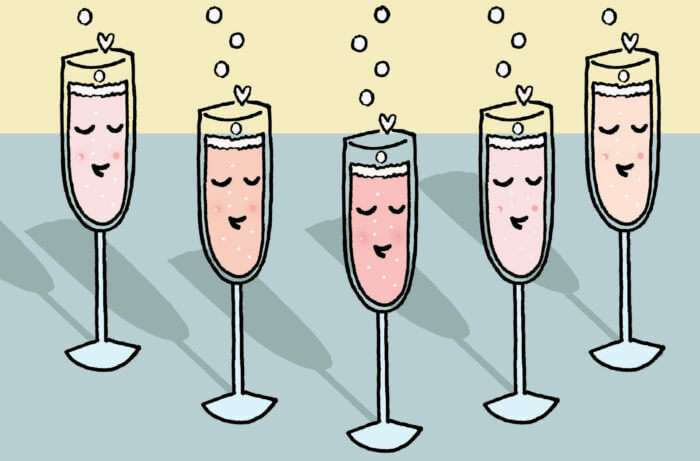 The post Stunning Bubbles Excellent for Mother’s Day appeared first on Madewine's Sippy Cup - Blog.